There also is speculation that the original plans for Microsoft's iPad competitor, the Surface Go tablet, called for the device be powered by Qualcomm's Snapdragon chips. Intel reportedly pressured Microsoft to have the lower priced tablets run on Intel's Pentium Gold Processors instead. If Intel doesn't put the squeeze on Microsoft so hard this year, the second generation Surface Go models could end up with Intel outside and Qualcomm inside. 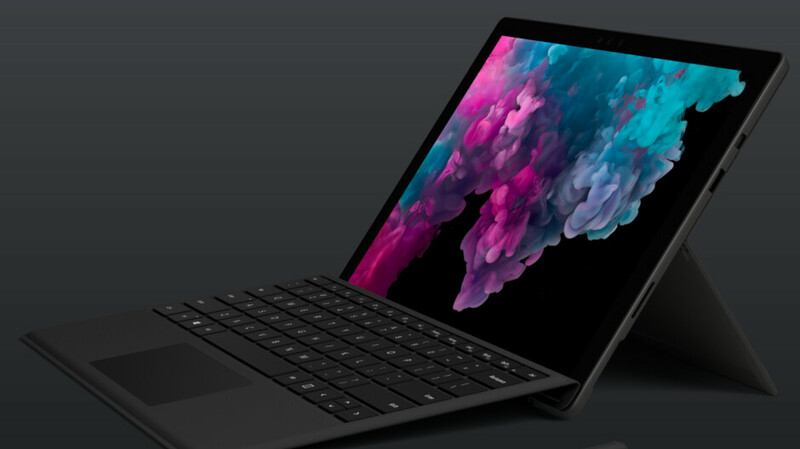 The Surface Pro line is supposed to get a major redesign with new models to be unveiled during the fourth quarter of this year. Thurrott's Brad Sams says to expect thinner bezels, the long awaited USB-C port, new color options and some other changes. That would be the time to expect Microsoft to make the change to Snapdragon chips for the Surface Pro, starting with the lower-end variants of the tablet. I guessed it's this guy from the title. Still...You got me.